Understanding Wind Damage to Homes in Texas! – Service Insurance Group Company. Texas is one of many regions in the United States that experiences severe winds capable of causing a significant amount of damage. Not only does the state see deadly tornadoes and hurricanes, many areas also experience different types of straight line winds. Homeowners insurance companies know such winds can cause a large amount of home and building damage every year. Usually occurring during thunderstorms and hurricanes, straight line winds can extensively damage houses, leaving homeowners needing to contact their home owners insurance company to make a claim for damages. What Are Straight Line Winds? Straight line winds are damaging winds that blow during severe thunderstorms. Occurring in a number of different ways, they are straight blowing winds of 58 MPH or greater that do not rotate like hurricane and tornadic winds. There are a number of types of straight line winds that can cause serious damage to homes and require owners to file claims to their home owners insurance agencies. Such winds include downdrafts, downbursts and microbursts packing tornado-like force, gust fronts, and huge, merged storm systems called derechos. Insurance agencies advise that at higher wind speeds, these different storm winds can cause varying degrees of damage to homes and buildings in their path. 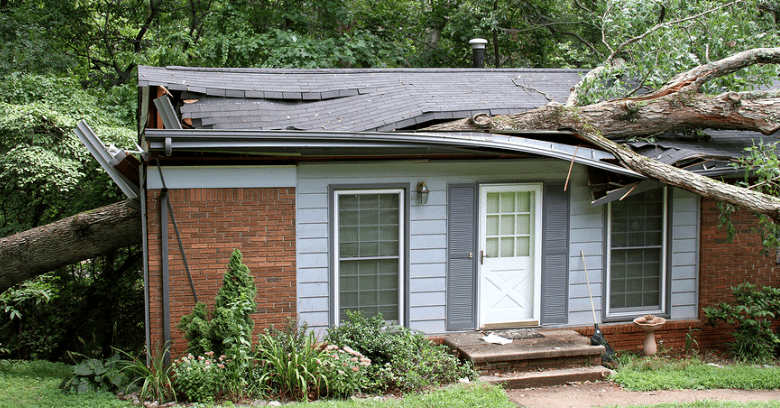 Although occurring under various weather conditions, homeowners insurance companies know that straight line winds can cause a significant amount of structural and environmental damage as speeds climb. Lighter damage caused by 60 to 70 MPH winds may include siding and shingles blown off a house and smaller, unsecured buildings like outbuildings and mobile homes may be blown over. Winds in the 70 to 80 MPH range can cause serious structural roof damage on houses and secured outbuildings and mobile homes. Winds of 90 MPH or greater can totally destroy even secured mobile homes and buildings. In all cases, structures may also be damaged by a variety of debris that can be lifted and blown. In addition, damage caused by downed trees and power lines is common. To prevent or reduce wind damage, homeowners must be aware of storm situations and know when wind damage is possible so preparations can be made. Unsecured items outside the house like furniture, lawn equipment, and toys should be brought inside. Anything that can be blown about should anchored to the ground. In locations known to experience severe winds, home owners insurance companies suggest installing reinforced garage doors and shutters to protect windows as well as reinforced shingles and roofing material designed to withstand high storm winds. Metal roofing and siding may require additional fasteners to prevent it from blowing off. It is also recommended to remove trees close to the home that could fall on the house if uprooted. 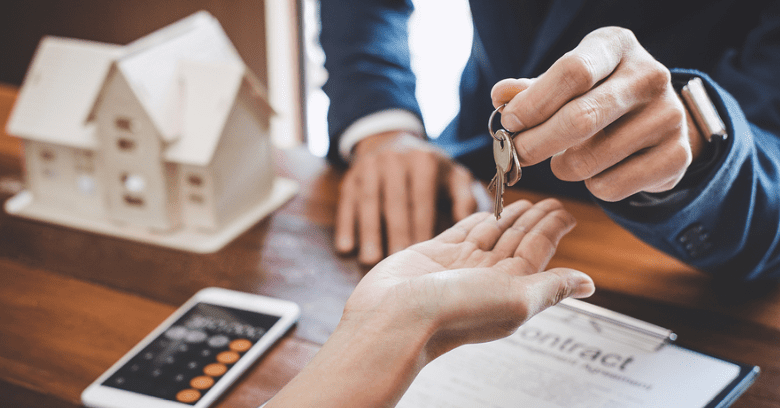 While it may not be possible to prevent all wind damage, home owners insurance companies recommend that owners take precautions to keep their houses as wind-resistant as possible. Beyond preparing the structure to weather the storm, residents should also take care of themselves by seeking secure shelter on the lower level of their home. Home owners in wind-prone areas should review their homeowners insurance policy to ensure they have the coverage needed in the event their house sustains wind damage! 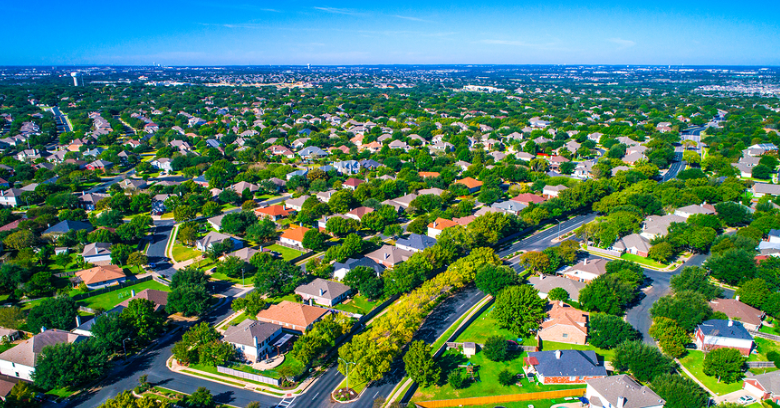 Questions About Wind Damage in College Station Texas? Talk to the Homeowners Insurance Agents at Service Insurance Group!